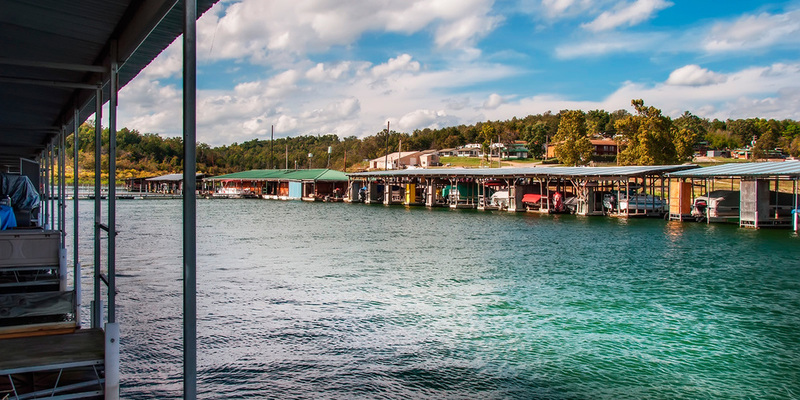 Make the Theodosia Marina-Resort, on beautiful Bull Shoals Lake, your vacation headquarters. We are an amenity rich marina-resort complex, offering a full service marina, a modern motel, spacious cottages, lodges, an RV and camping park, a marine sales and service department, and a great family-style restaurant. 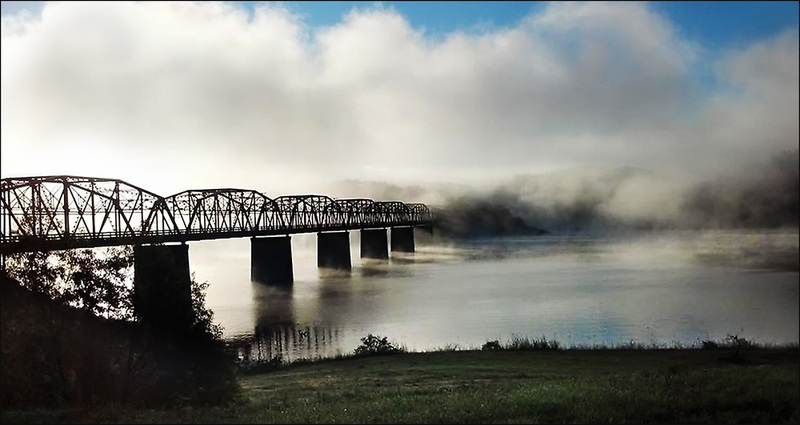 In June of 1952, the Cook family began making plans for their new business in the beautiful Ozark mountains of south-central Missouri. Those plans included a small dock, cafe and motel on the new lake, Bull Shoals. Four generations later we are a total marina-resort complex, offering a modern motel, spacious cottages, lodges, an RV and camping park, a full service marina, a marine sales and service department, and a great family-style restaurant. Lighted tennis/basketball courts, a large outdoor pool, a multi-use recreation building, and wet or dry boat storage facilities round out our complex. Please visit the rest of our site. If you have any questions or comments, or would like to visit us at the resort, call, write or e-mail us. We'll get back to you with an answer to your question or a confirmation of your reservation as soon as possible. Click on any image to access information.